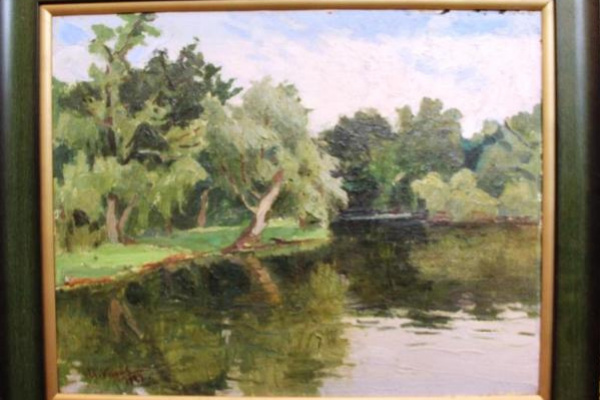 The Kharkov Art Museum hosts an exhibition of paintings by the Honored Artist of Ukraine Joseph Karas (1918 - 2000). Most of the works are landscapes, it is in this genre that the features of the poetic worldview of the author are most fully embodied. Immense wheat fields, golden and crimson foliage of autumn trees, white snow on a sunny day, which seems to shine on the canvas - everything in the master's works truly conveys the enchanting beauty of the native nature. 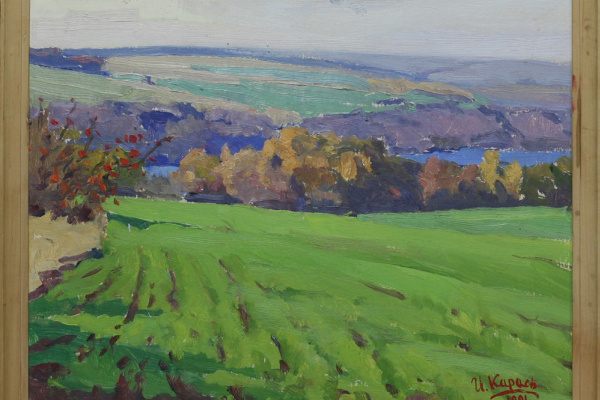 The exhibition presents works from the collection of the Kharkov Art Museum, as well as from the collection of Victoria Khristenko, the artist's daughter. 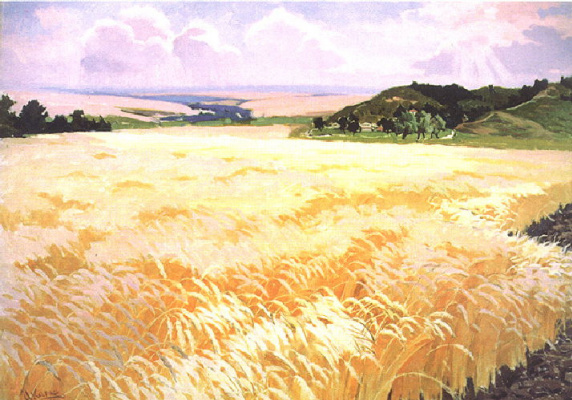 Iosif Ilich Karas was born in the Poltava region, studied at the Kharkov Art Institute. Since 1952 - member of the Union of Artists of the USSR, since 1979 - Honored Artist of Ukraine. The works of the artist are represented in many state and private collections in Ukraine and abroad.